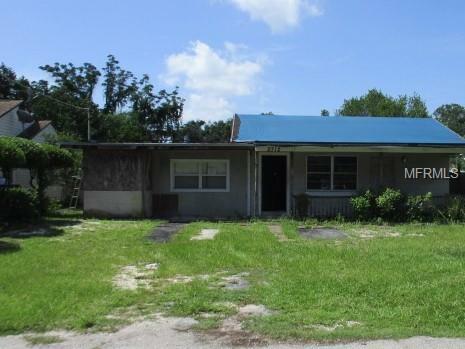 Good Investment opportunity in Tampa. This home is in extensive need of repairs. Property features 4 bedrooms and two baths located in the south tampa area. Property is close to Kenendy Blvd, The University of Tampa and many more. call today for more information and to schedule a showing.